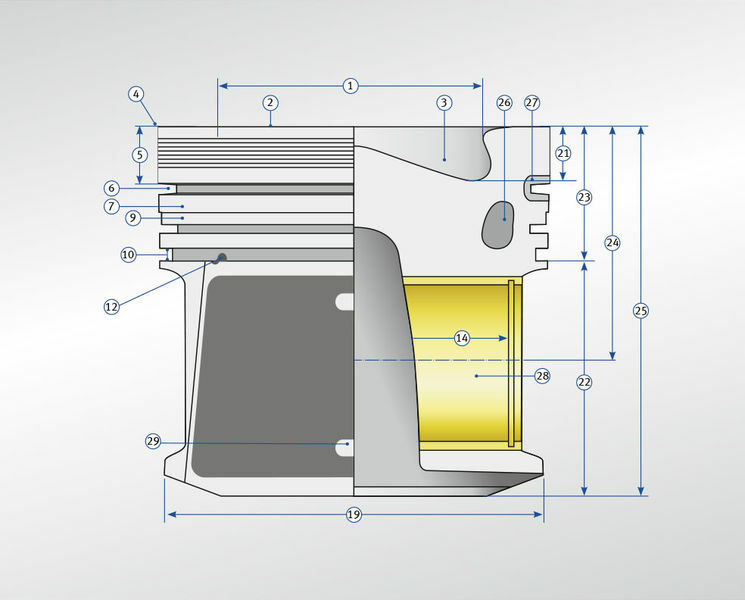 The operational safety and durability of a repaired engine depends primarily on the used pistons and the mechanic's quality of work. 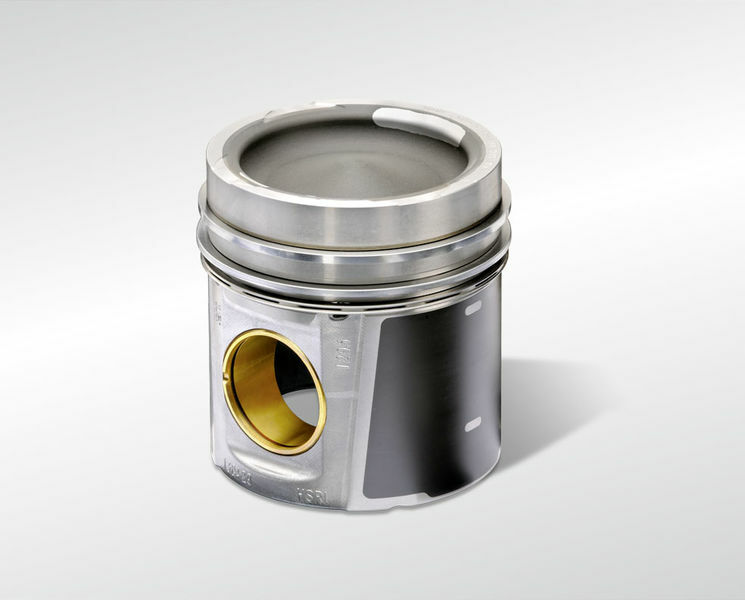 When repairing the engine, all the necessary conditions must be created to ensure the high quality of the KS Kolbenschmidt pistons can become fully effective. 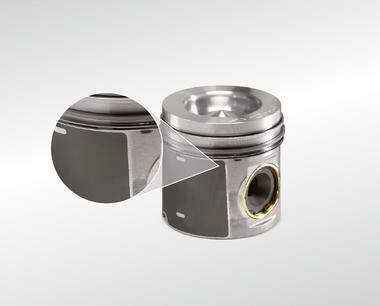 For this reason, installation of KS Kolbenschmidt pistons during engine repair work already starts with preparation or reconditioning of the engine to be repaired. 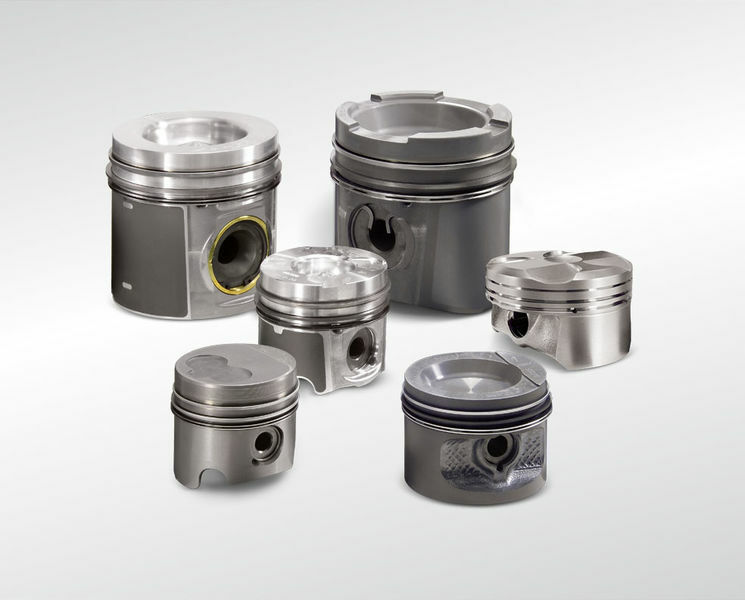 All original KS Kolbenschmidt pistons are supplied ready to install together with the relevant piston rings, piston pins and pin retainers. 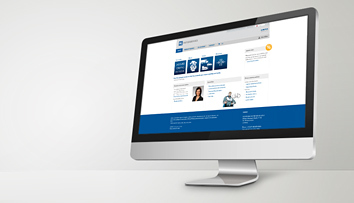 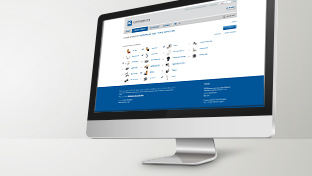 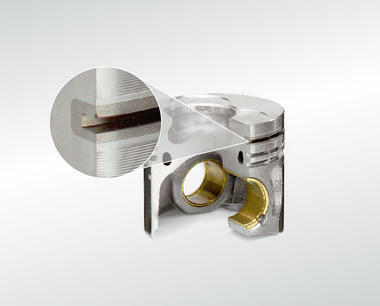 Kolbenschmidt is an OE supplier and supplies parts to all well-known engine manufacturers – all over the world. 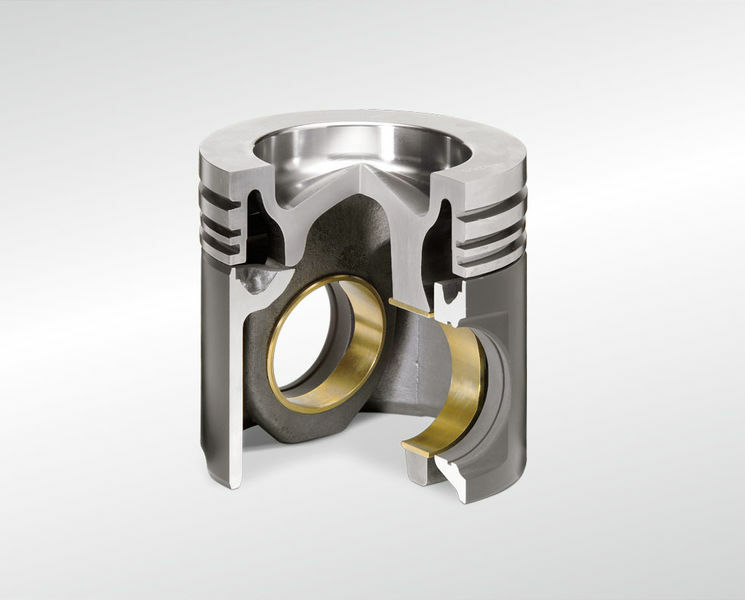 For every engine type the most suitable alloy is selected from the KS Kolbenschmidt alloy range, and the most effective piston design is employed. 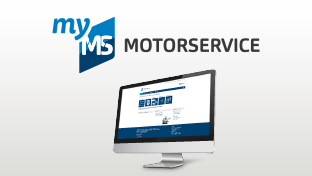 Motorservice always supplies pistons complete with piston rings, piston pins and the associated piston pin circlips. Cast-in ring carriers of cast iron increase the durability of the first ring groove of diesel pistons many times over. 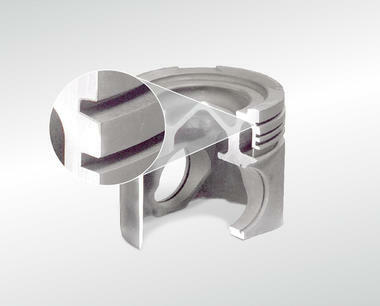 Kolbenschmidt is a leader in the development of Alfin ring-carrier bonding. 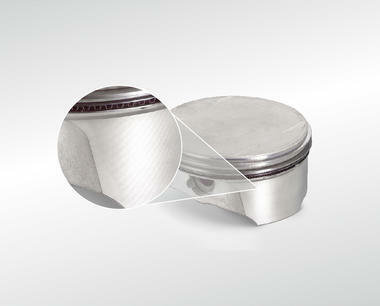 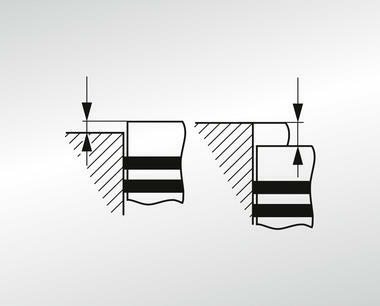 KS Kolbenschmidt pistons feature special LofriKS®, NanofriKS® or graphite coatings on the piston skirt. 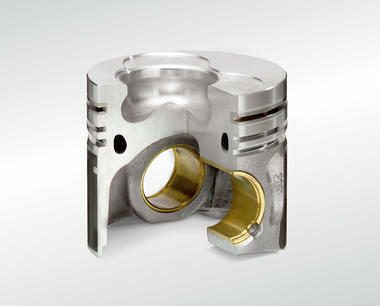 These reduce friction inside the engine and ensure good emergency running properties. 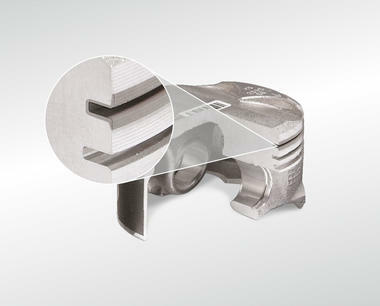 LofriKS® coatings are also employed for acoustic reasons. 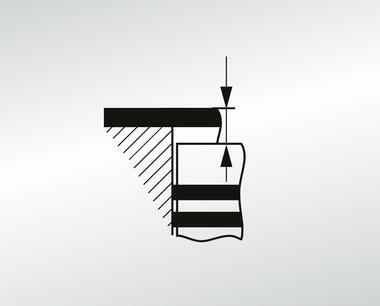 Their use minimises piston slap noises. NanofriKS® is a further development of the tried and tested LofriKS® coating, and additionally contains nanoparticles of titanium oxide, to increase the coating’s wear resistance and durability. Iron-coated piston skirts (Ferrocoat®) guarantee reliable operation when used in aluminium silicon cylinder surfaces (Alusil®). 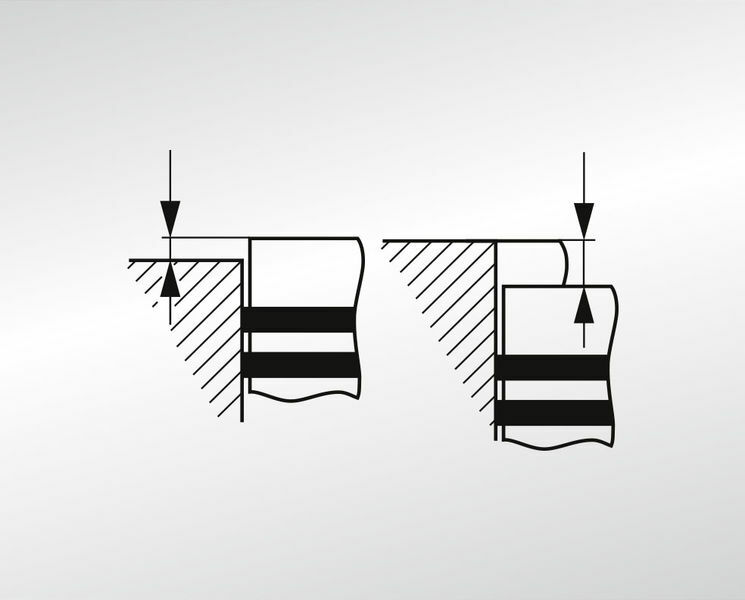 Specially shaped piston pin bores (Hi-SpeKS®) raise the dynamic load capacity of the piston pin bed, thereby increasing the piston’s durability. 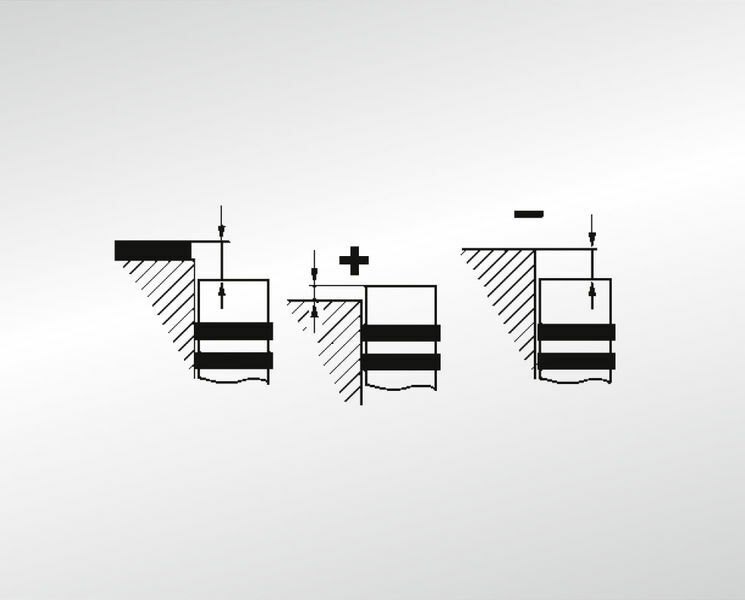 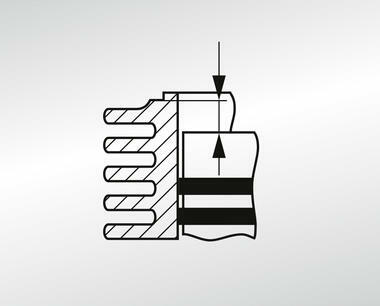 The gap dimension (B) is the protrusion or recess of the piston in the top dead centre in relation to the sealing face of the cylinder block. 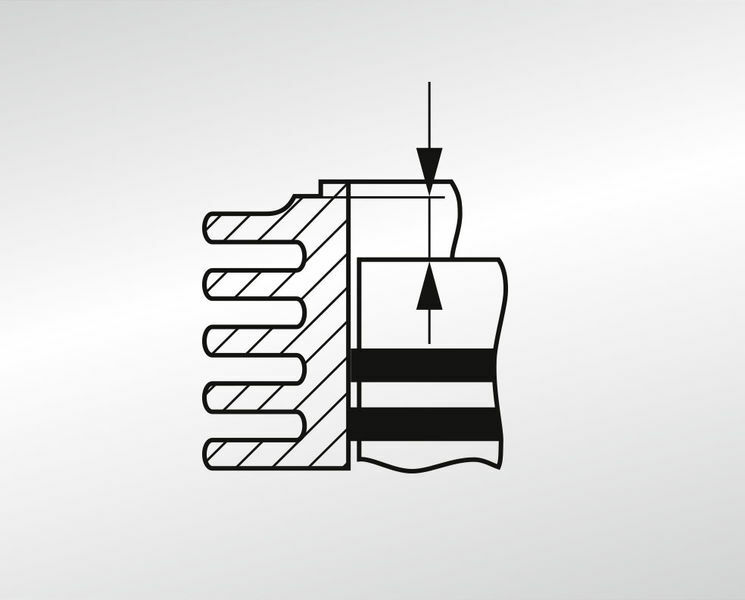 The thickness of the cylinder head gasket and a possible recess in the cylinder head are taken into account for measuring. 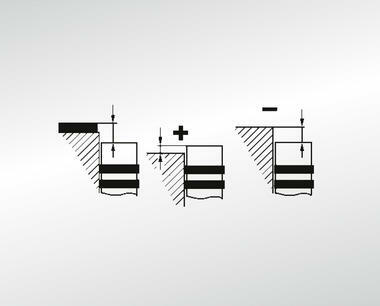 This dimension is also known as “lead dimension”. 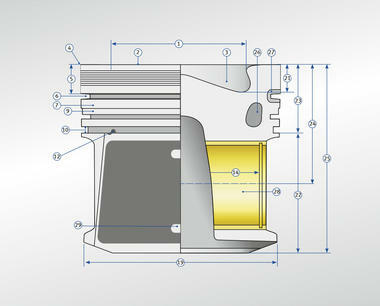 Below the dimension C, the protrusion (marked by + ) or the recess (marked by - ) of the piston in the top dead centre is to be understood in relation to the cylinder block sealing face. 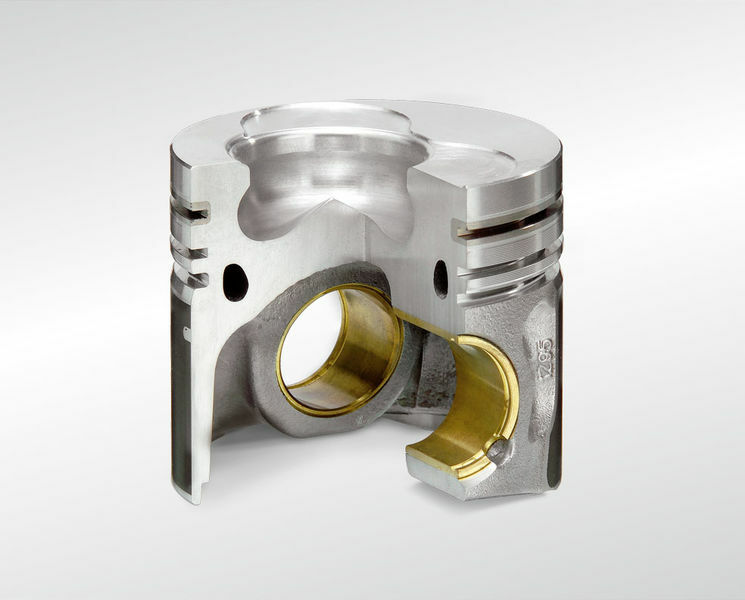 The seal thickness or geometrical shapes of the cylinder head are not taken into account. 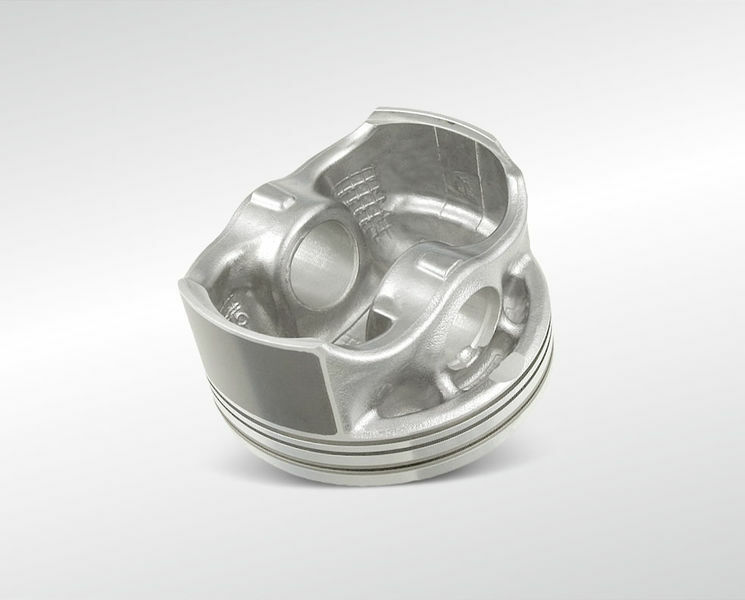 For engines with wet cylinder liner, the protrusion or recess of the piston is also measured in relation to the cylinder block face. 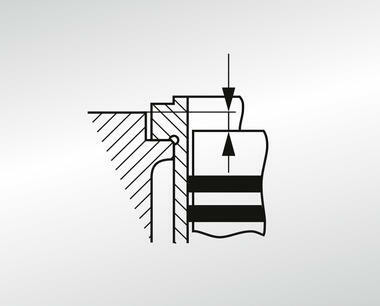 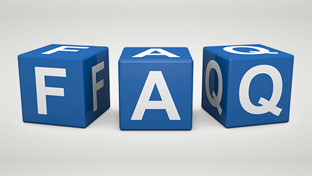 A protrusion of the cylinder liner or an existing land edge is not taken into account. 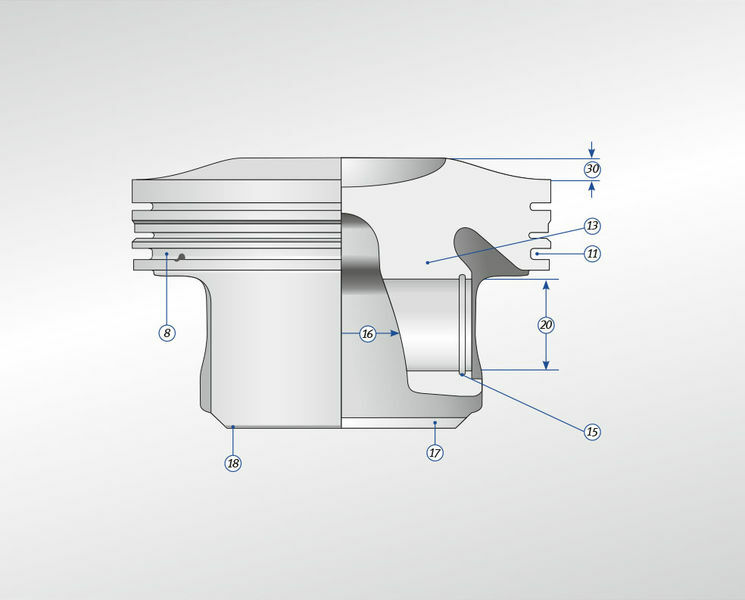 For air-cooled cylinders, dimension C refers to the distance between piston crown and the seat of the cylinder head on the air cooled cylinder. 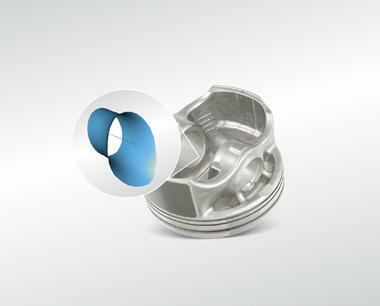 also available in addition to the standard pistons. 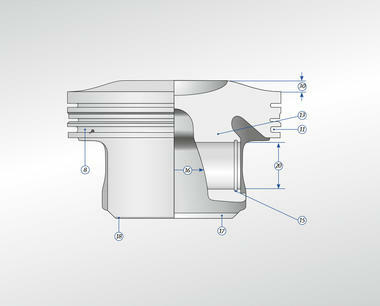 For pistons the crown for setting the piston protrusion must not be turned off.